Empower & Secure your website, also your business to meet tomorrow’s challenges! Online reputation management is associated with the set of process that helps improve your brand’s good standing. We are among the best reputation management companies in India help your restore your brand’s image or reputation. With us, you can hire dedicated reputation management specialists to help your enhance your brand awareness and reputation among your potential customers. Pingash IT Solutions Pvt. Ltd. is the reputed Reputation Management Agency known for its extensive industry experience and certified professionals. We deliver the best Corporate Branding Services to promote your brand. Our team also put their best efforts to eliminate or weaken the negative material, comments, and reviews found on the internet about your brand. We try to defeat all negativity and replace it with positive material to improve your online brand reputation. Our team help rebuild customer’s trust in your brand. We offer best Reputation & Brand Analysis services to build your brand image. Our team of professional use step by step methodologies to optimize your ORM campaigns. Custom Strategy formulation: We have a team of professionals who formulate custom strategies for coping with tricky competitors, dissatisfied employees or customers and client satisfaction issues. We use social media marketing and various internet marketing tools to suppress negative press and then mentions over the internet. We also use each and every possible way to get lasting and immediate business results for you. Pingasg go into the social media sphere to find reference to your brand or business to safeguard against defamation brand. Our regular ORM camping monitoring services make us able to make changes in campaigns. So we provide all these facilities under one roof, in a hassle-free manner. Marketing Specialist which best in industry. 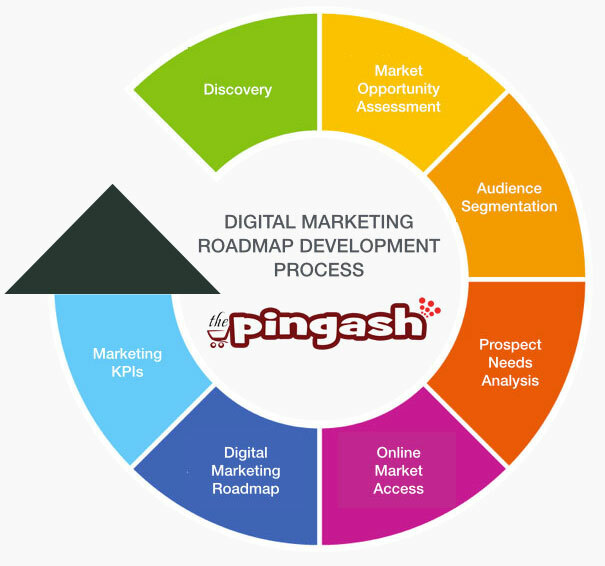 At Pingash, Our marketing experts use best approaches and reputation management strategy to enhance the visibility of your positive brand image. Our ORM campaigns can do wonder for your business and showcase your products and also services to your target market in the best way. With our ORM services, you can take control of your brand image online, and you can also stay proactive. Pingash team of professionals manage criticism, negative reviews and also remove them or hide it. Also if you are troubled by online defamation, our Website Reputation Services can help you. If your business or brand is a victim of obsolete information, unfair reviews, rival slander, we would love to assist you. Our team can help. We have satisfied clients all across the world, and also we have served all the verticals and industry. We can rebuild or build your online reputation that can also reflect your brand and you accurately and positively.